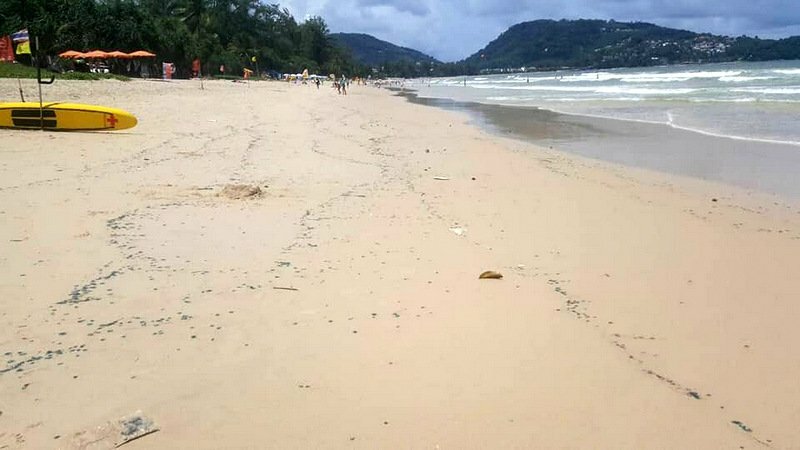 PHUKET: Lifeguards along at Patong Beach have issued a warning of an influx of jellyfish washing up along the shore, while their counterparts at Surin and Bang Tao beaches, further north on Phuket’s west coast, have reported blooms of other jellyfish there. 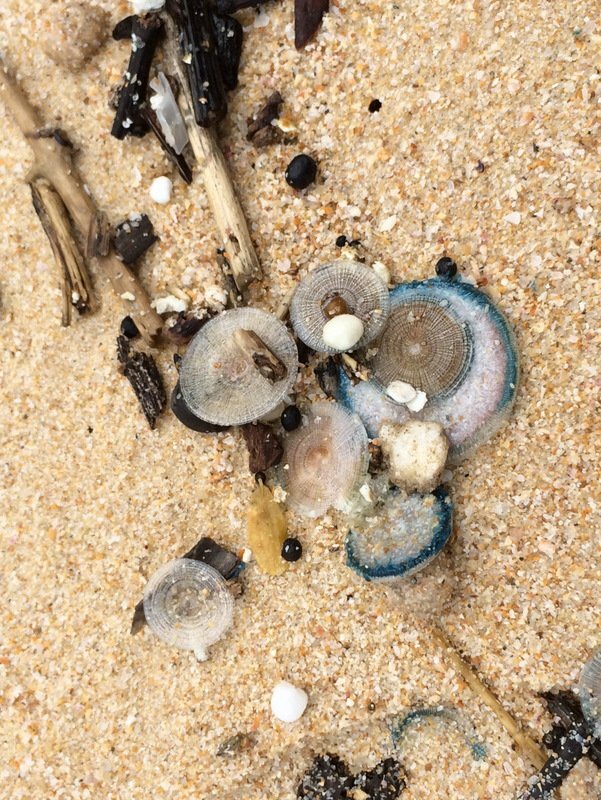 “Jellyfish have washed ashore along two to three kilometres of Patong Beach,” Somprasong Sangchart, chief lifeguard at Patong, told The Phuket News yesterday (June 21). 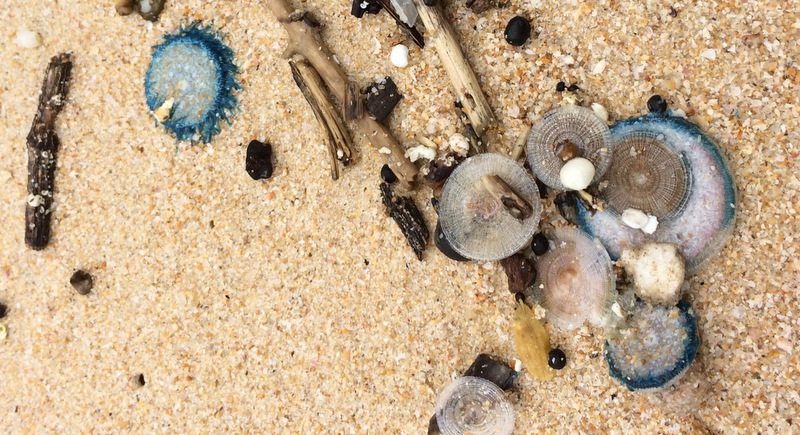 “If you are stung by a jellyfish, use sea water or vinegar to treat the stings. 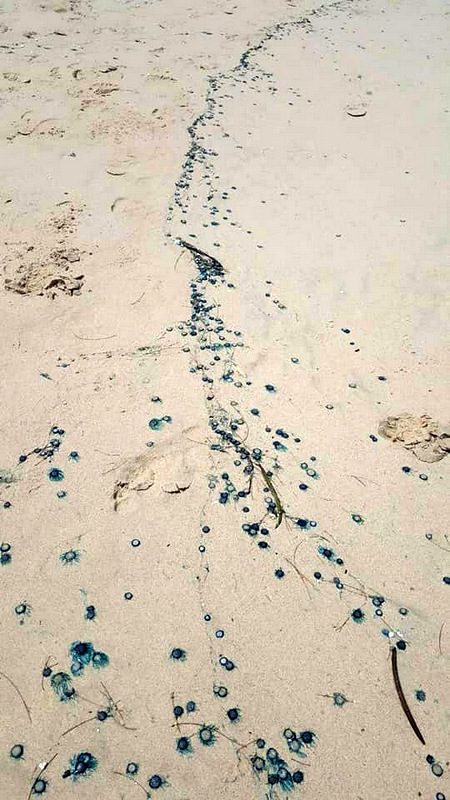 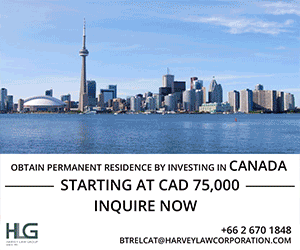 The sting of these jellyfish is not too serious,” he added.